The Network is a real-time, peer-to-peer interaction openly discussing best practices, fails, and saves to identify and solve new and known issues. 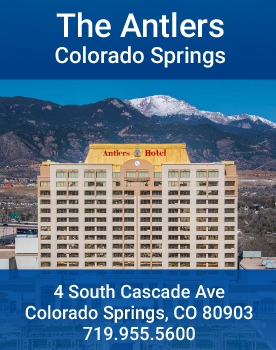 The 2019 Spring North American Network Conference delivers an unparalleled opportunity to collaborate with your peers and industry professionals on challenging data center management issues, emerging technology and disruptive forces that impact your data center availability. The 2½ day program will include content, actionable insight, expertise and real-world experiences from your fellow Network members and Uptime Institute staff. Sessions and discussions will address a range of topics of highest interest to data center professionals. Don’t miss this opportunity to interact with your industry peers and draw on one another’s experiences, expertise and commitment to attaining 100% uptime.